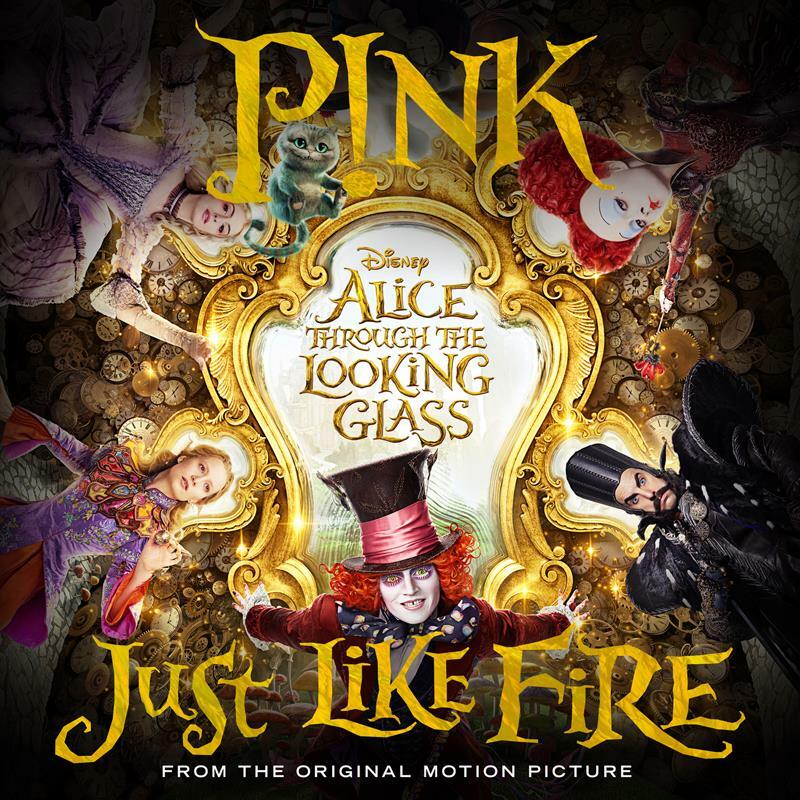 Pop superstar Pink is on the verge of releasing a new single entitled ‘Just Like Fire’. The new single is not a track from a forthcoming studio album, at least at this stage, instead lifted from the soundtrack to the forthcoming Disney film ‘Alice Through The Looking Glass’. According to her label Sony, ‘Just Like Fire’ marks the first time P!nk has penned an original song for a live action feature film and is the singer’s first new single in three years (presumably ‘Today’s The Day’ no longer exists). It’s got quite the pedigree too; co-penned by Pink alongside Oscar Holter, Shellback and serial Swedish hitmaker Max Martin. The movie, starring Johnny Depp, is set to it Aussie cinemas from Thursday May 26, while P!nk’s new single will drop digitally on Friday April 15.